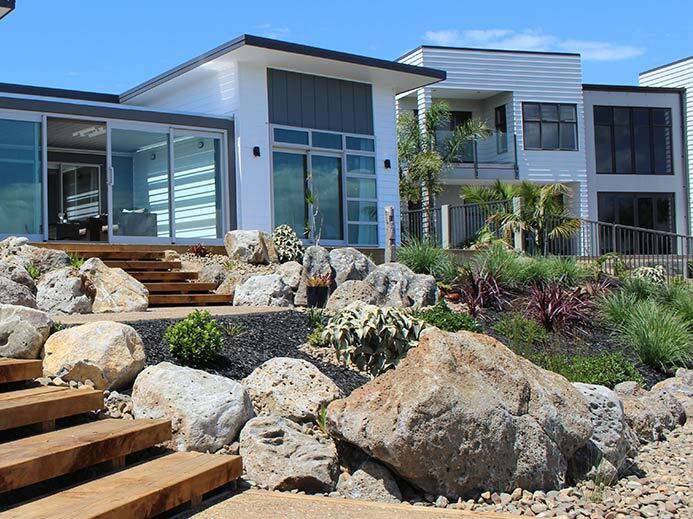 JD Landscape Architecture is your landscape architect with a difference here in beautiful Whangarei. James Mclean’s unique focus on natures’ evolution, meaning your landscape design will never outgrow itself and only get better with age. Are you looking for someone to help from start to finish? 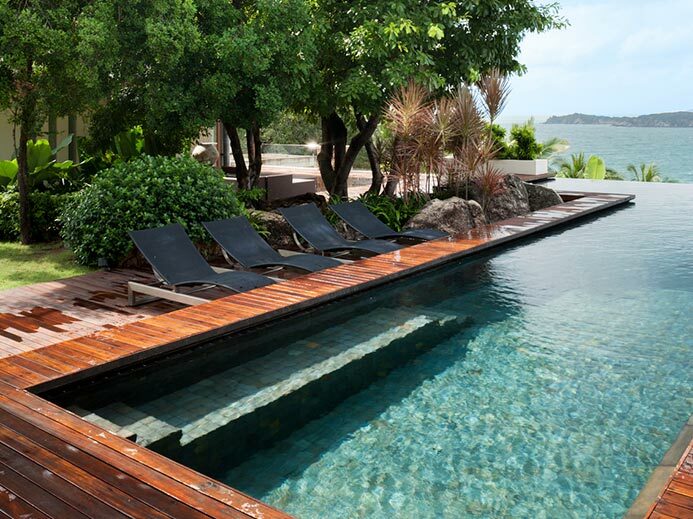 JDLA specialise in design, soft landscaping, hard landscaping, paving, pool installation and ‘everything outside’. 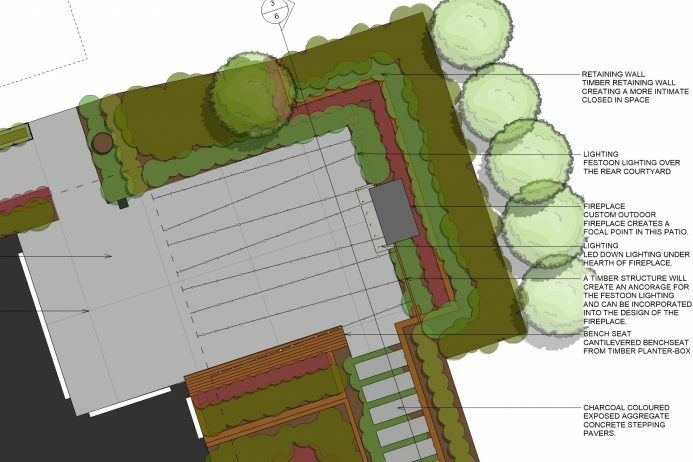 This makes James your number one choice for a Whangarei landscape architecture. Do you want your landscape to be unique, but not look out of place? It’s important to consider the areas surrounding your project. JD Landscape Architect works with your entire landscape. A series of consultations will determine the contour of your section, the flow of water and the direction the buildings and other areas face. Landscapes do not exist on a bubble in the middle of nowhere, and it’s the landscape architect’s job to work within the site context to design places that fit in with the surroundings. Find our more about our designs here. Do you want to avoid spending money unnecessarily? By choosing JD Landscape Architecture you are investing in quality right from the beginning. JDLA will work with you every step of the way to ensure your landscape design exceeds all your expectations. Read more about the process here. Choosing local means that you get the right support when you need it. Your landscape architect is only a phone call away. Drawing inspiration from landscapes from Auckland to the Cape, JDLA knows what is right for your climate. This makes your environment special and unique for you. Discover our Commercial Landscaping solutions here. As a local to Whangarei, James McLean from JD Landscape Architecture has a vested interest in keeping Northland clean and green. He is driven by ecologically sound principles for vegetation, storm water, material use and microclimate effects. To treat everyone’s landscaping project as a unique opportunity to flex our superior design vision and develop landscapes to cater for the individual’s needs and desires. It is our desire to create something above and beyond what they could have ever hoped for.